I can offer a riding service simply for exercise or hacking if you lack the time. Or I can offer schooling for flatwork, lunging/long reining, showjumping including competition. I can ride horses and ponies as I am 5'4" and under 8.5 stones. My riding history includes breaking and schooling youngsters for many disciplines. 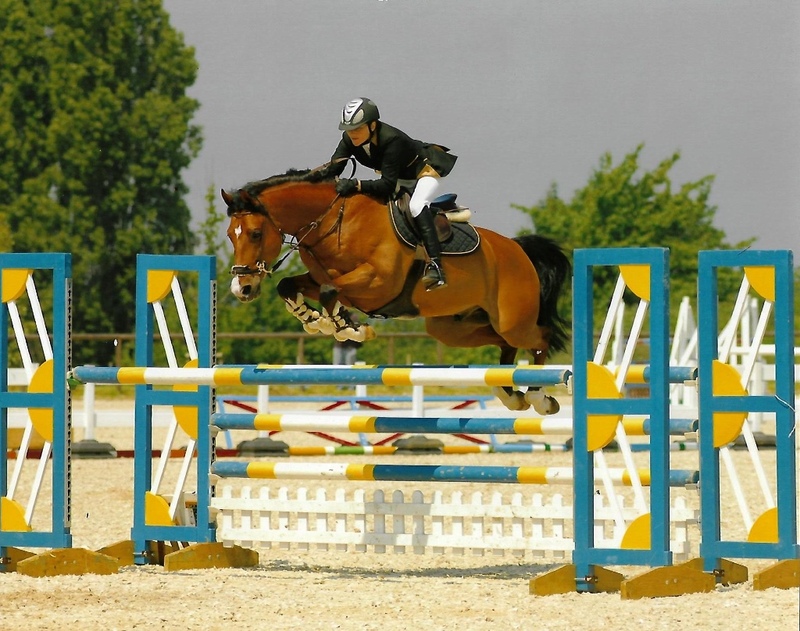 I have produced my own horses for showjumping up to approx 1.35m and have been to many national finals including young horse finals with good placings in 4 and 5 year olds. I have qualified HOYS on 3 different occasions. I have won and been placed at Hickstead including young riders derby and jumped in the main ring. There have been many difficult horses over the years which I have learned a lot from. One of my clients has dressage horses which I jump school for some variety in their work. One is enjoying it so much, I have taken him to small competitions! I am equally happy spending time schooling and have helped with schooling show ponies, dressage horses and eventers. I have also worked with hunters and am happy to school XC but do not compete BE. Please use the contact me page if you have any further questions or want to make a booking.